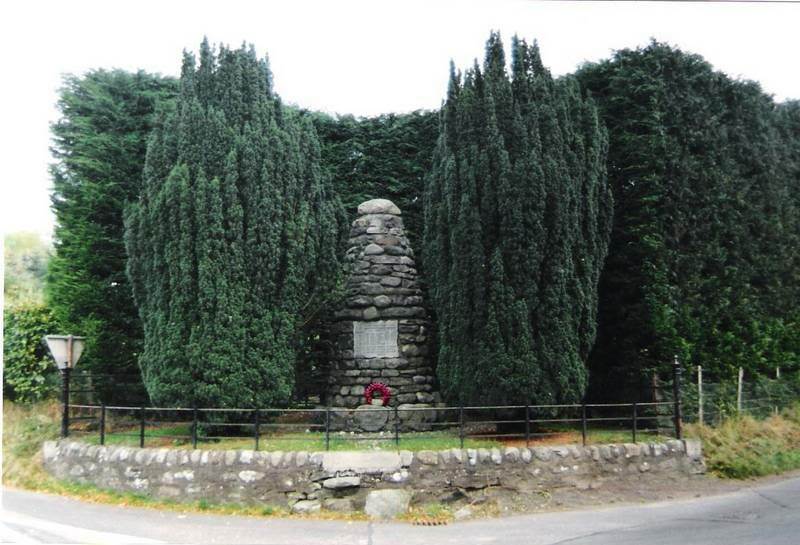 Fearnan’s War Memorial was erected, along with many thousands of others throughout the country, to commemorate the casualties of World War 1. The huge number of memorials created in the years following the war was a response to the unprecedented scale of the loss of life. Although only a small village, Fearnan lost 8 men in the war, more than any of the other villages in the Kenmore parish, including Kenmore itself. Can anyone help? Or, does anyone have information or stories about life in Fearnan during the 1st World War? Peter and Duncan Mathieson were my great-great-uncles. I would dearly love to see the photographs you have managed to locate of them. My ancestors used to live in Rock Cottage – my grandmother spent summers there, so we made fairly regular visits to Fearnan over the years, taking in the scenery, reading our relatives’ names on the war memorial and in the family cemetery. I’m sure that Ian McGregor, whom has done all the research on the war memorial would love to hear from you. His address is ison06@btinternet.com. I’ll let him know that you’ve been in touch. I must thank you for putting me in touch with Marilyn Ward after I’d visited Fearnan back in 2014. She has been a great resource and has been able to provide me with many photos of my grandparents, and of my grandmother and her siblings as children. I do still follow the blog, and had seen the appeal for poppies. I don’t knit and don’t know if anyone in my family does (competently! ), but I’ll see what I can do. As you say, it would be a nice touch if we could provide a couple of poppies in memory of the Duncan and Peter Mathieson.